Hello! 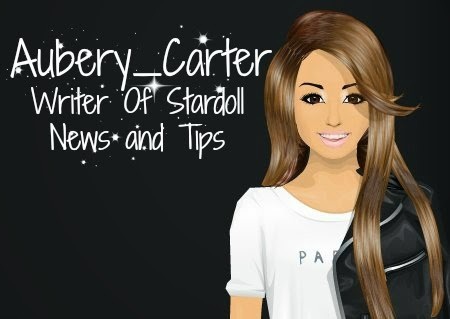 I am a new writer for Stardoll News and Tips, in my first post I am just going to tell you about me! First off my real name is Natalie c: I am from America, I live in Texas. If you ever heard of Texas you most likely think I have a horse and live on a ranch... your wrong. Anyway! I am that girl who is known for my makeup and clothes at school ( In a goodway). So that is why I love Stardoll because I can experiment even more! Speaking of Stardoll, I started playing about 2 or 3 years. I have had MANY blogs in the past but this is my first official blog to be apart of. Before I go rambling on, I am going to stop my self. I will be writing about makeup styles, clothing ideas, and sharing my graphics. If you have any questions about me, comment down below.